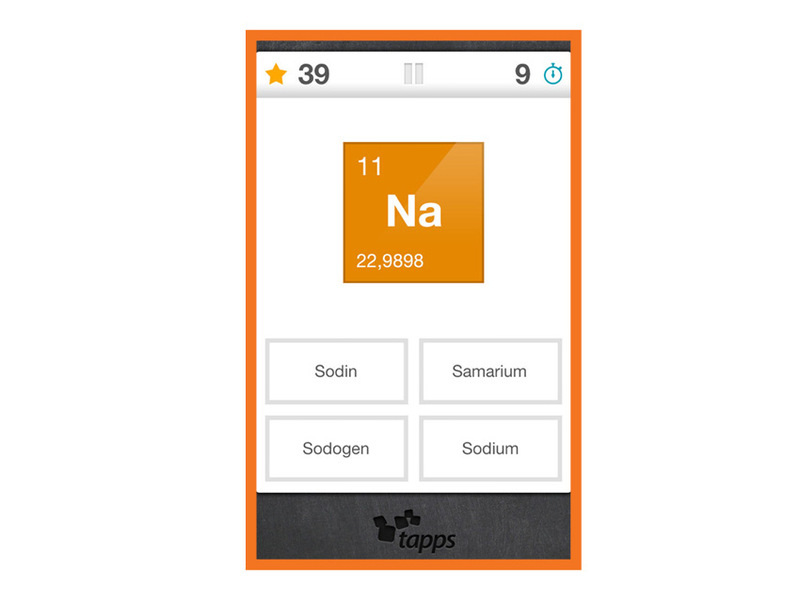 This app does more than provide a full periodic table of elements for students to look over, it helps recall specific elements by quizzing students on various difficulty levels and symbol-to-name matching games. 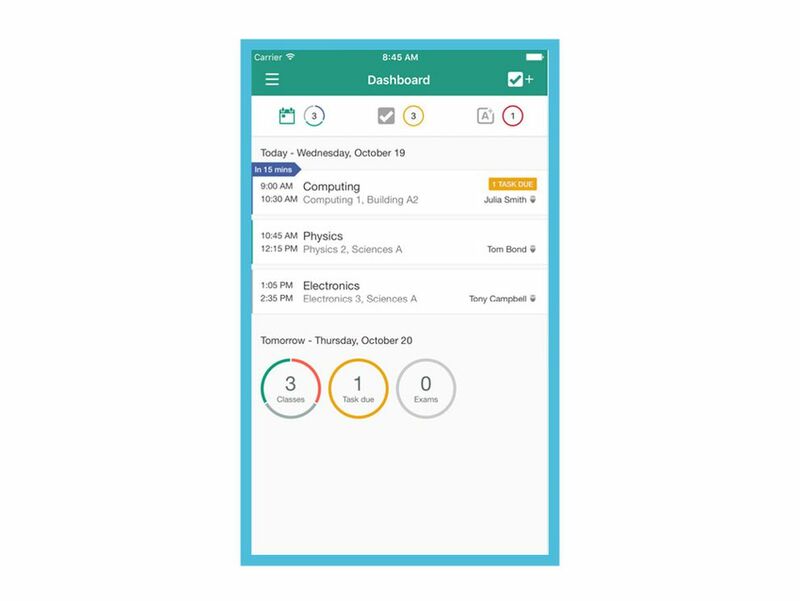 A cross-platform planner to help students deftly manage their school lives by tracking tasks, managing class and exam schedules and sending handy reminders to complete homework and prep for classes and tests. 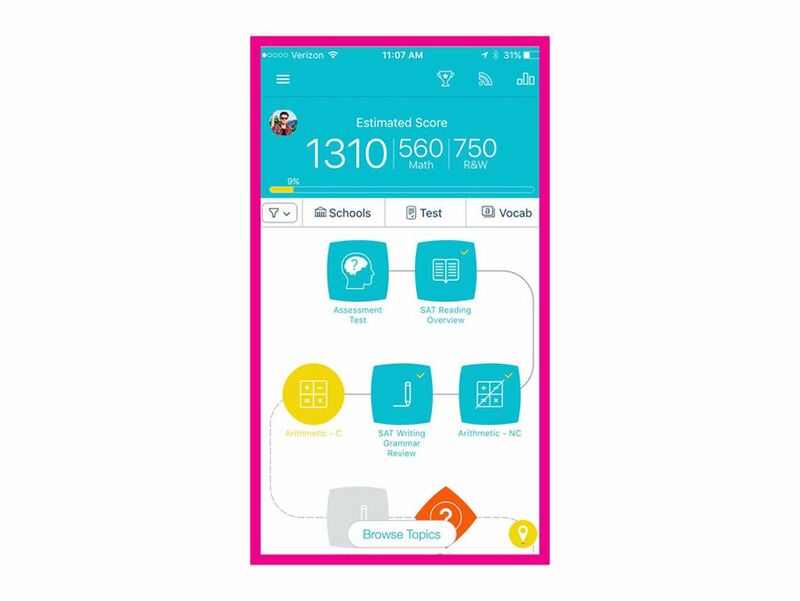 An SAT study system complete with intuitive lessons, SAT questions with in-depth answer explanations, digital flashcards and customizable practice tests that will track strengths and weaknesses and assist students in finding a college that is right for them. There are more than 20 languages to learn through this exciting, entertaining, educational app. Students can set reminders and daily lesson goals to keep language-learning front of mind and work their way up through levels by learning how to read, spell, speak and interpret words and phrases. 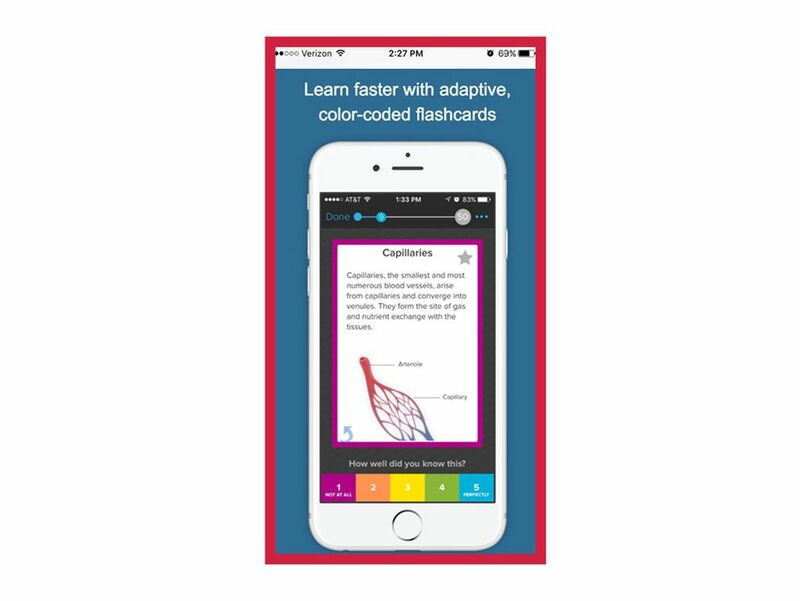 Handwritten flashcards are becoming a thing of the past as mobile phones allow students to study word lists or review terminology anywhere, anytime. 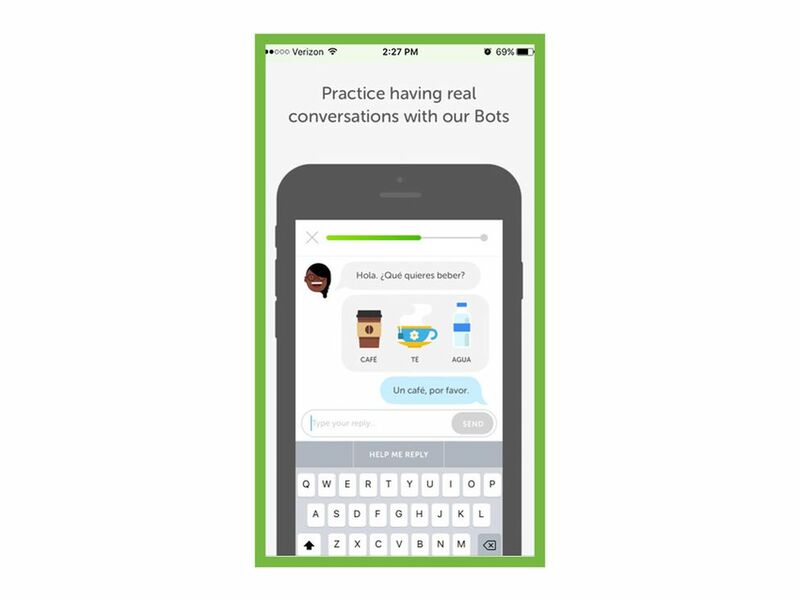 Students can learn from provided flashcards or create their own and can use the app for everything from learning basic Spanish to prepping to pass the MCATs. 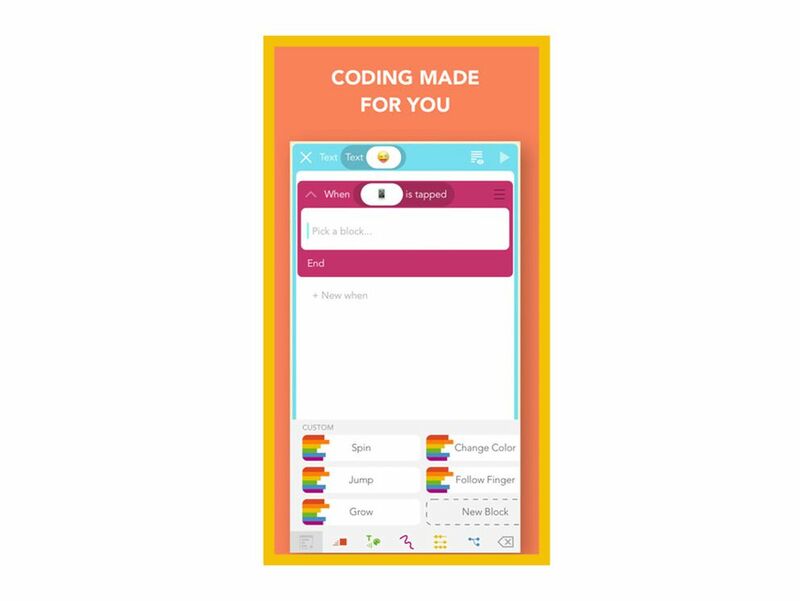 Coding made easy for children–Hopscotch teaches kids the ins-and-outs of programming by giving them the tools and know-how to create games and apps. Develop young readers' and writers' minds with nine mini games to improve spelling and vocabulary from ten available word lists—additional games and the ability to make word lists are available through the premium version and the compatible website. This article was originally published in the July 30, 2017, print edition of Back to School. Contact the editor, Jamie Gonzales, with questions or comments: jgonzales@alaskadispatch.com.